ASA is a family run business. 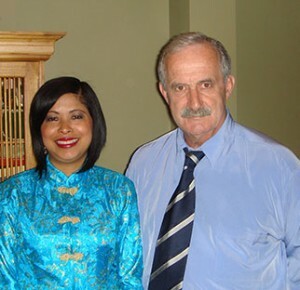 Both the owners Malcolm and Mano have lived and travelled extensively in Asia and have a deep understanding of the Asian people, their traditions and cultures. Malcolm and Mano recognise that each student is unique and they are committed in providing specialized, personalised care to the students within a nurturing and supportive environment to help them cope with living away from their families and country.